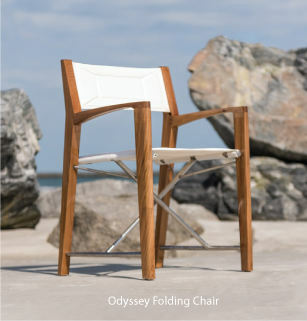 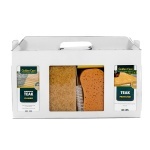 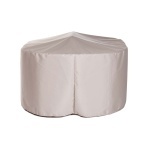 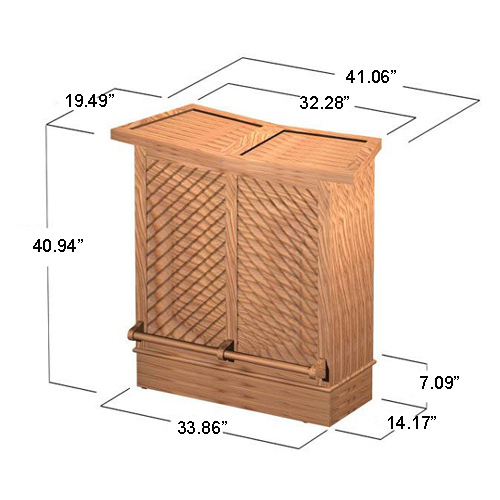 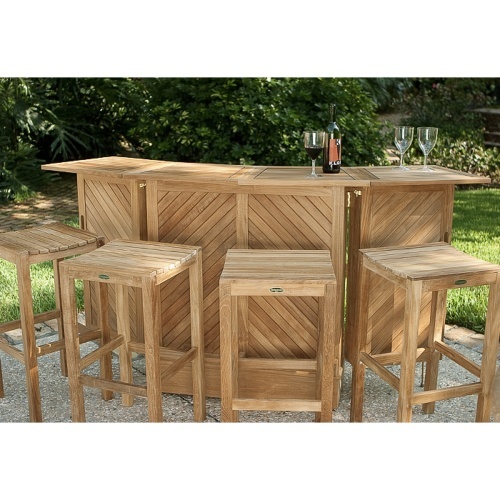 The focal point of any outdoor party or get together no matter the size. 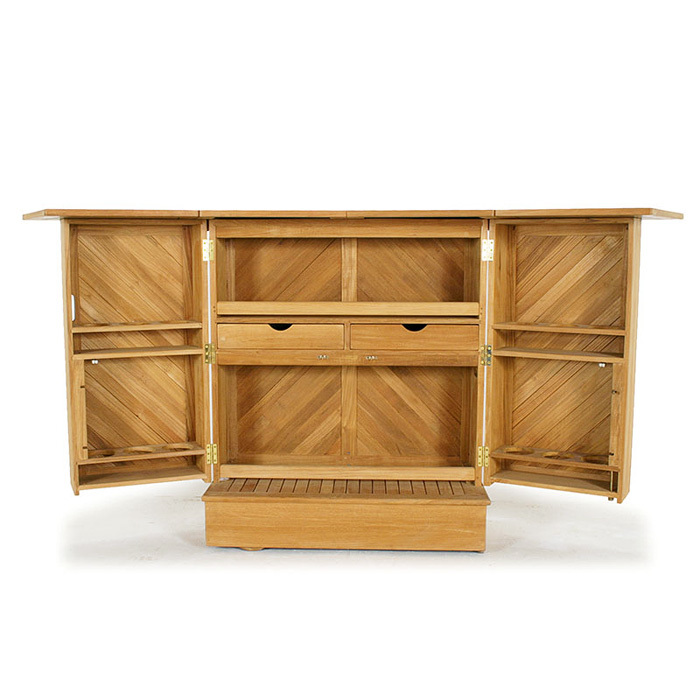 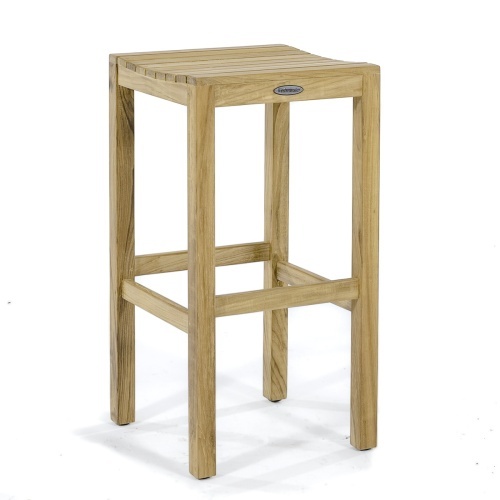 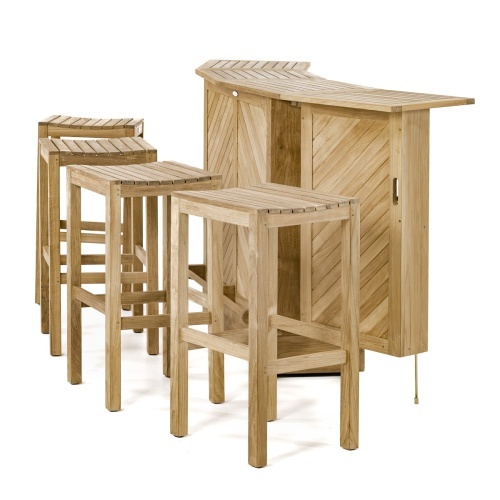 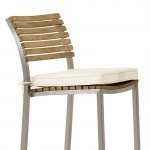 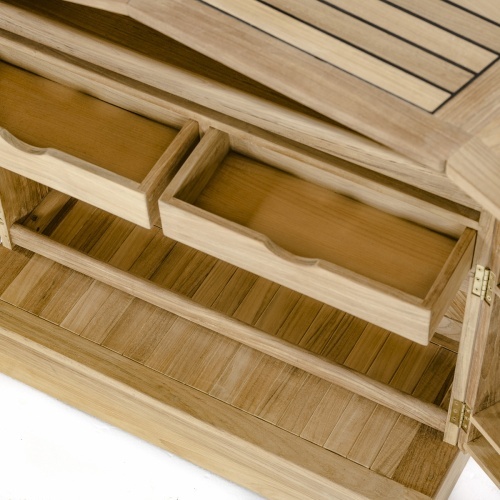 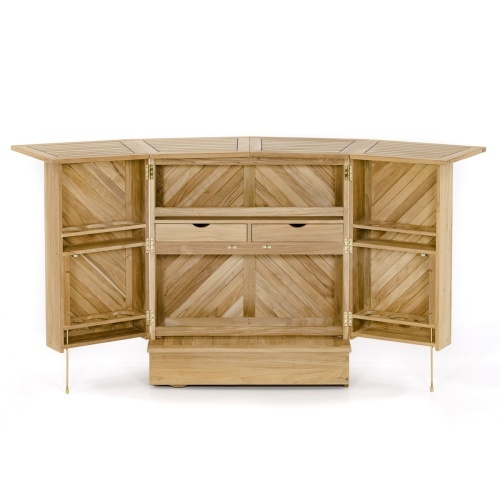 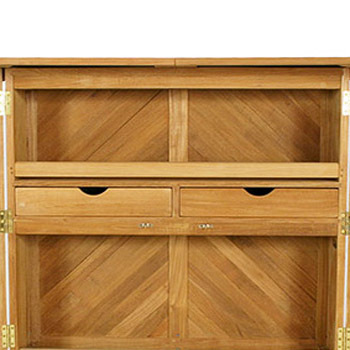 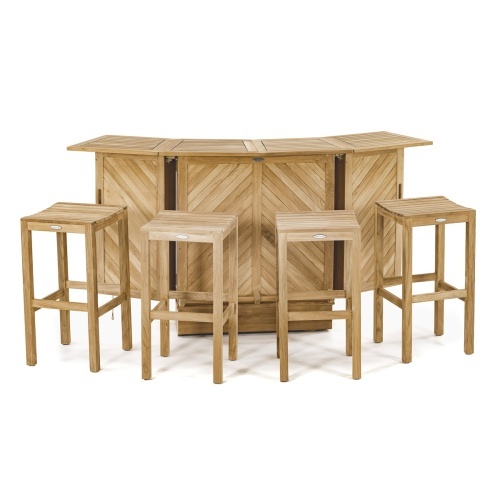 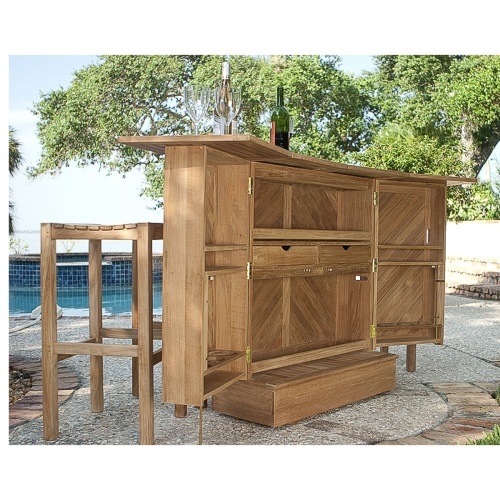 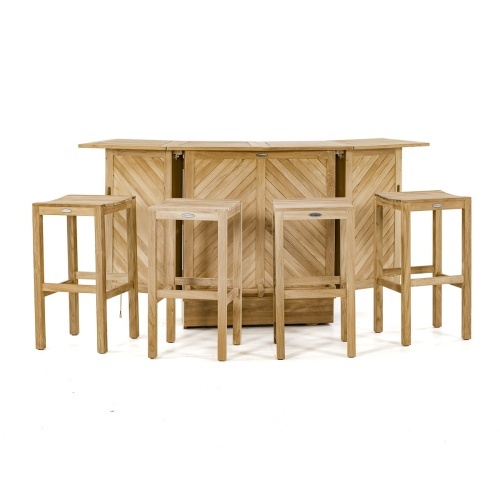 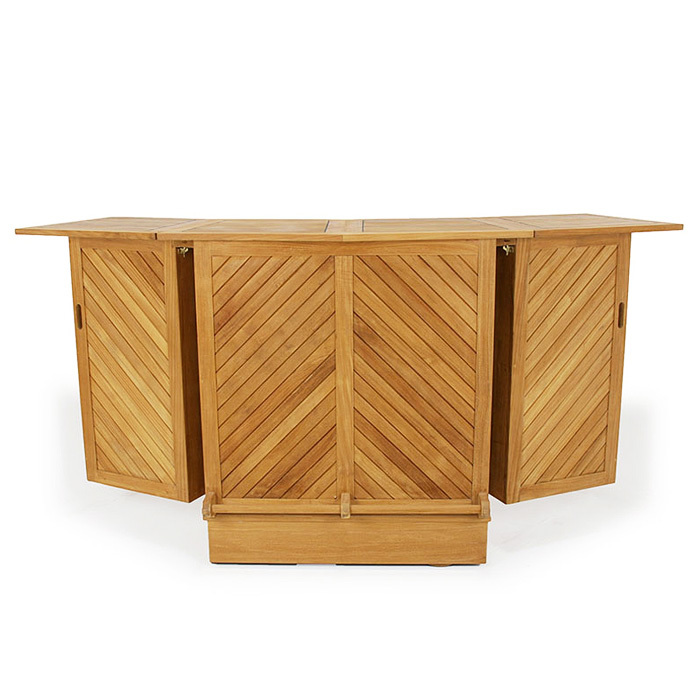 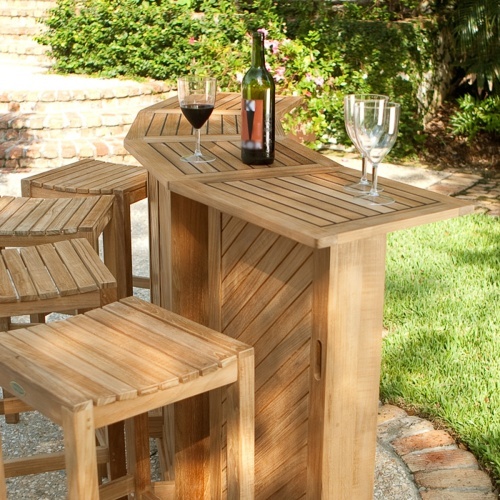 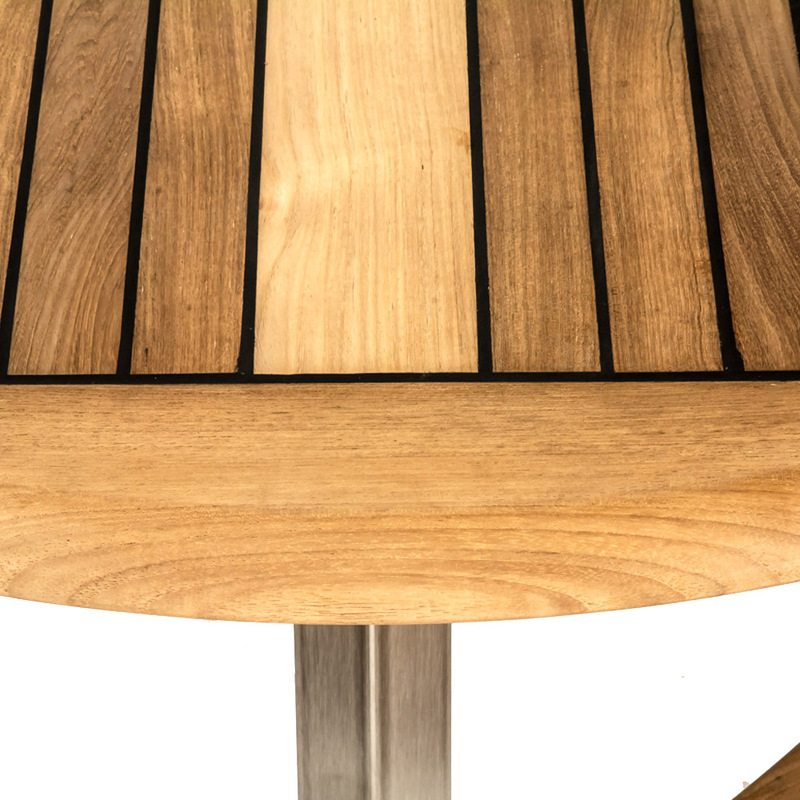 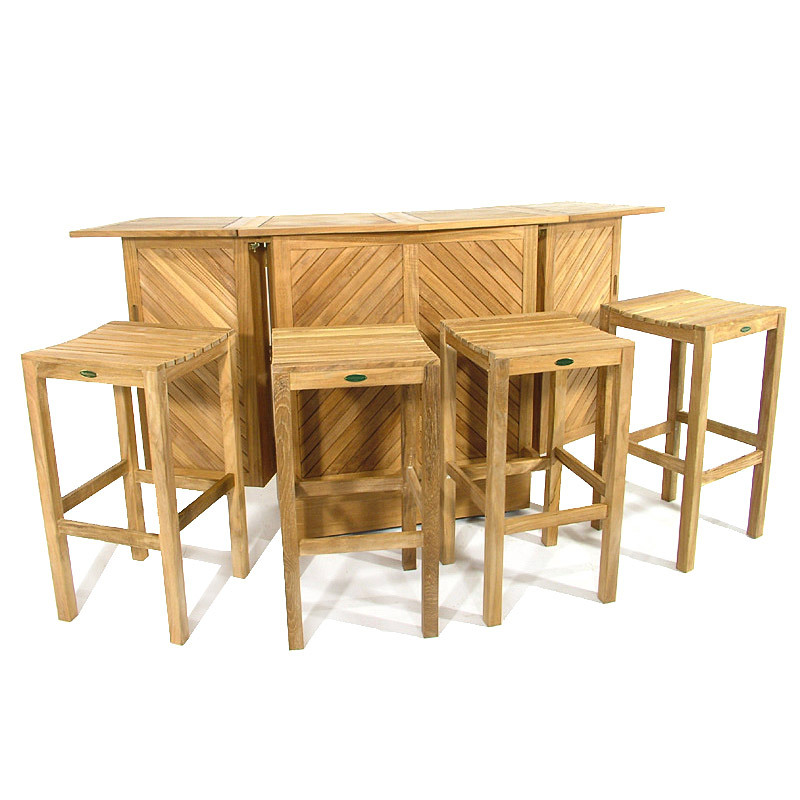 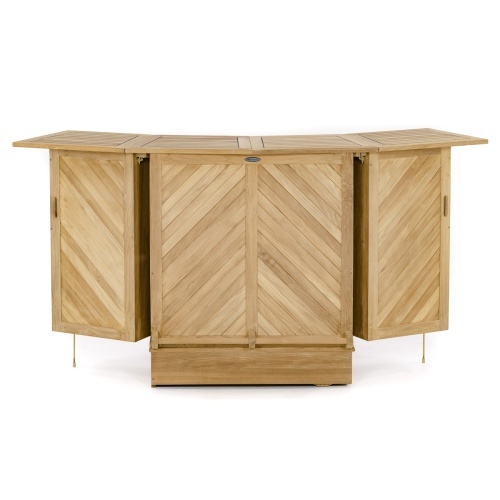 The lovely Somerset teak outdoor bar set comes complete with 4 backless Somerset bar stools. 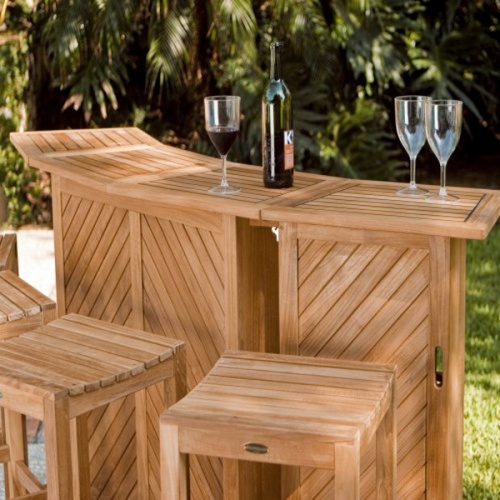 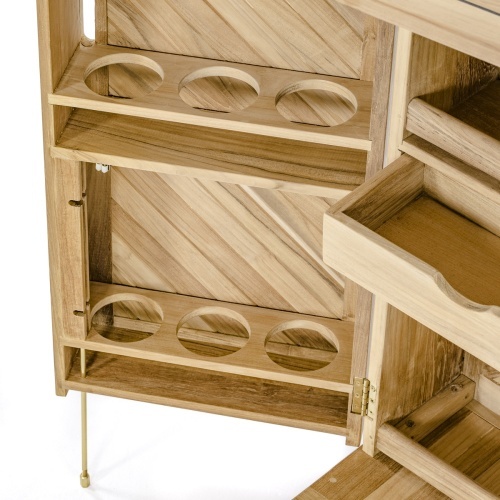 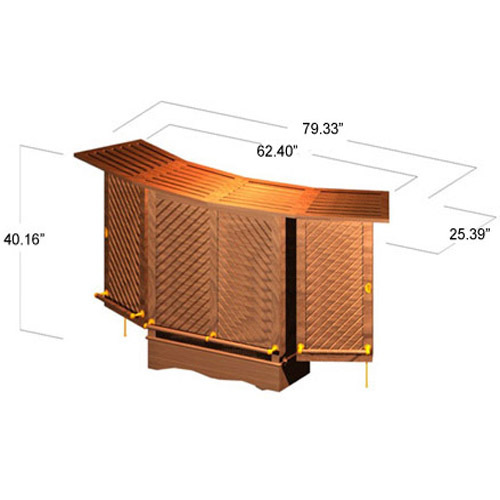 Designed with the same standards of quality to withstand the rigors of the outdoors, this bar set will quickly become an essential part of your outdoor furniture, season after season. 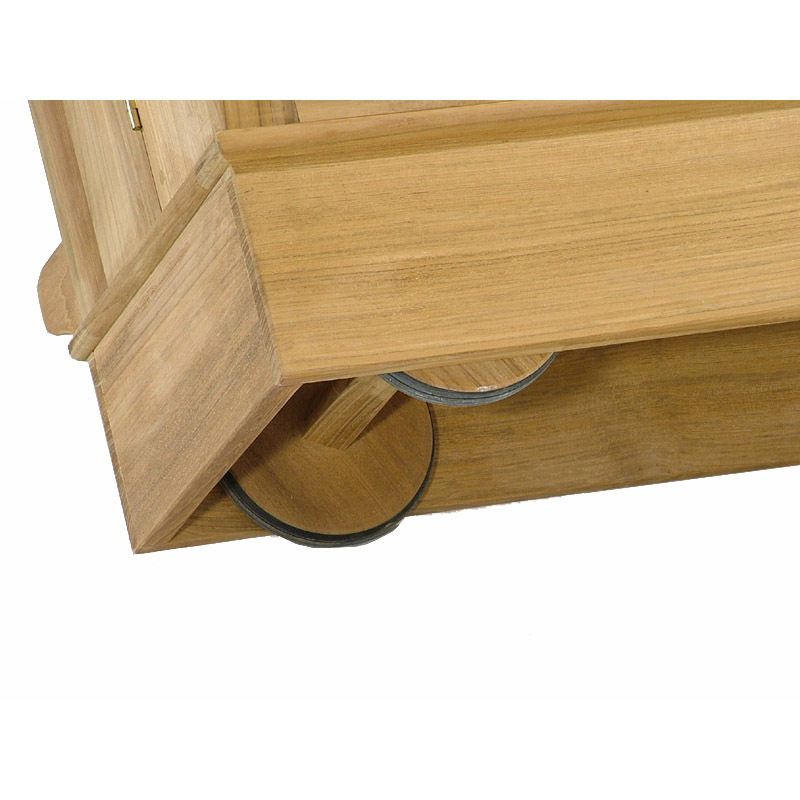 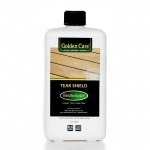 Concealed rubberized wheel for ease of movement by a single adult.